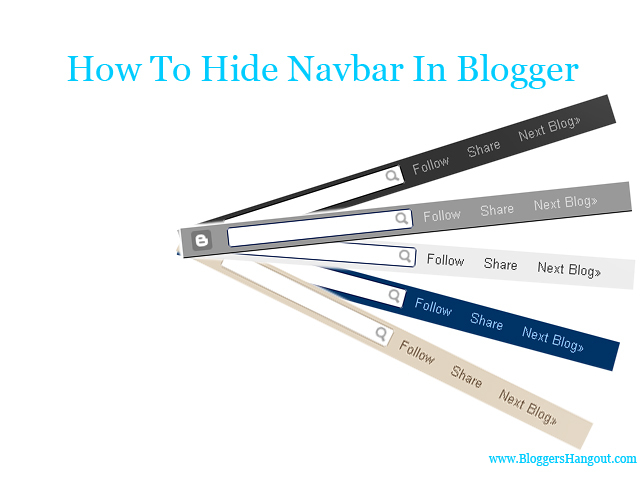 As you can see most of the blogs on www don't contain navbar or navigational bar because it makes blogs look unprofessional. "How To Hide Navbar In Blogger"
"How To Remove Navbar In Blogger"
Step 1: Login into your blogger account. Step 3: Select design and then select edit html. Step 6: Preview the blog and then save the template. If you have any doubts about this blogger trick don't hesitate to comment.